The short version? 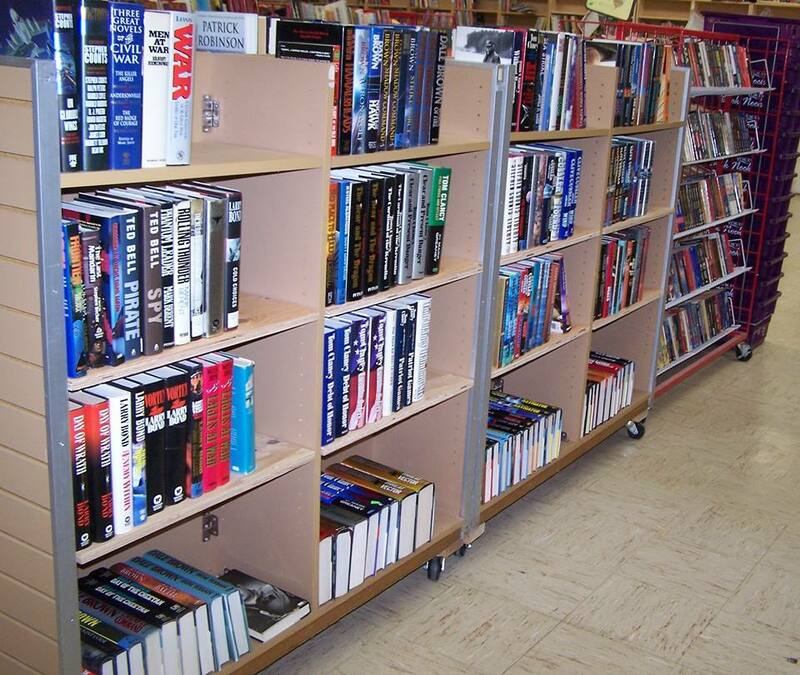 We offer inexpensive books in gently-used condition, work hard to make your experience with us easy and fun, and do it to support a great cause. The VOICES Book Nook was founded in 2009, continuing a legacy of charity book sales which began at the Freeport YWCA in 1969. Our new, expanded location in the Lincoln Mall on the west side of historic Freeport, Illinois allows us to display over 65,000 items. Our books range from signed first editions to recent romance novels. We also offer CD’s, vinyl records, magazines, puzzles and more. With only a few exceptions, every book we offer is 75% less than its original cover price. And the best part is the way we save you time by carefully organizing our inventory. No matter what you’re looking for, you can quickly find it within an organized nonfiction subsection or by the author’s name.